After winning the award from the ACT Chief Minister in 2018 for 'Regional Exporter' category, TelSoft is a finalist for the 56th Australian National Export Awards. The recognition comes for TelSoft's work on designing a techno-economic model for a broadband network for rural Indonesia, together with the Indonesian Government. The TelSoft team is committed to working across Asia Pacific region to apply Australian IPO in improving economic opportunity and achieving UN's sustainable development goals. 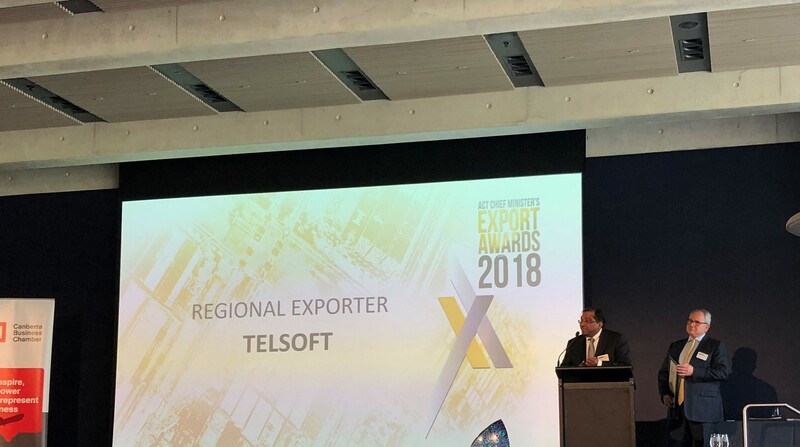 TelSoft recognizes the efforts and achievements of all Export Award finalists and is committed to working to expand Australia's knowledge-based exports to new countries. At a ceremony in Canberra, the finalists for the ACT Chief Minister's Export Awards 2016 were announced. 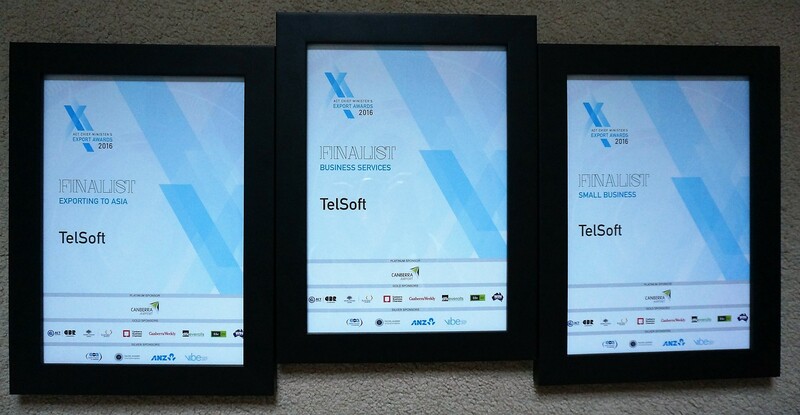 TelSoft is a finalist in the categories: 'Exporting to Asia', 'Business Services' and 'Small Business.' The prestigious Australian awards for companies exporting their goods and services is an annual event which recognizes innovation and hard work. TelSoft is participating in the Australian Export Awards for the first time and the triple finalist nomination is a testament to our achievements and perseverance. TelSoft would like to congratulate all other Export Award finalists for their contribution to the economic growth and job creations in the country. 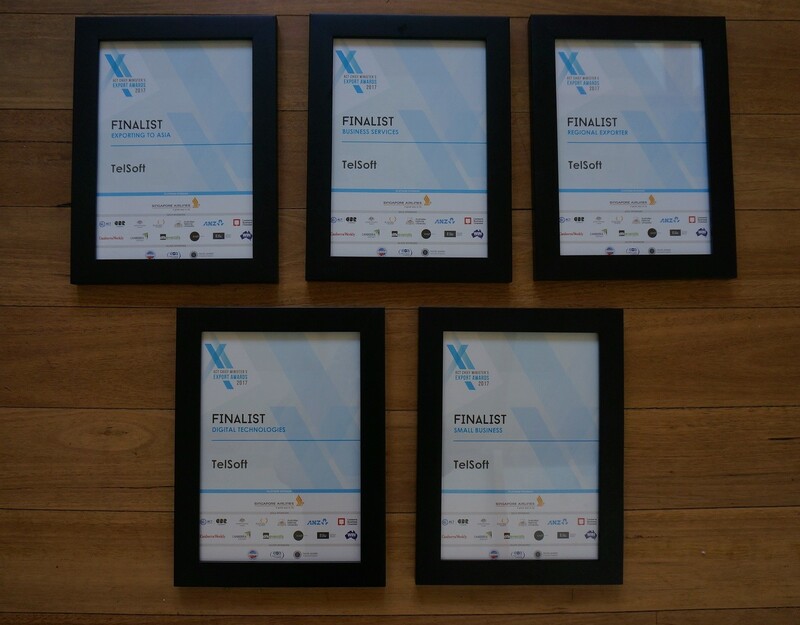 View our TelSoft LinkedIn profile or check the official Export Awards finalists announcement. Photos from the official finalist announcement of the Export Awards are also available on request. With the overall theme of “Looking towards a comprehensive, safe and sustainable ASEAN Community on the digital basis,” the 15th ASEAN Telecommunications and information technology ministers meeting (TELMIN) in Vietnam held in the last week of November 2015 confirmed the countries' strong commitment for enabling Digital Economy in the future ASEAN Community. TelSoft presented the results of phase 2 of the Data Demand Study for ASEAN and contributed to the 2020 ICT Masterplan of ASEAN finalization. 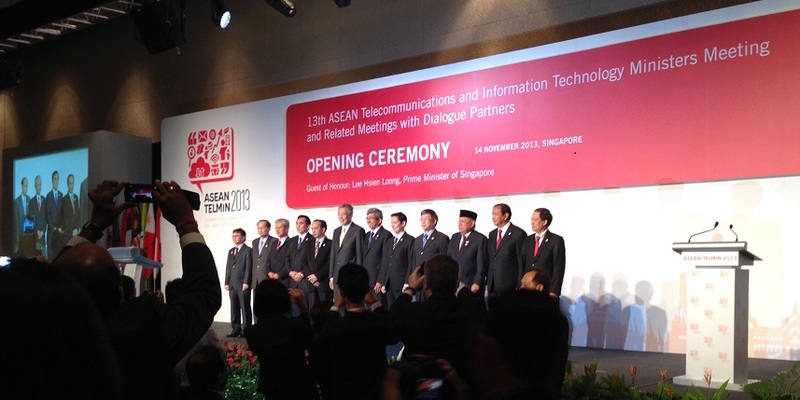 TelSoft presented to the 13th ASEAN Telecommunications and information technology ministers meeting (TELMIN) in Singapore, held this November 14th 2013. The Prime Minister of Singapore Lee Hsien Loong officiated the meeting, attended by senior ICT officials from all member states of ASEAN: Brunei Darussalam, Cambodia, Indonesia, Lao PDR, Malaysia, Myanmar, Philippines, Singapore, Thailand, Vietnam. The meeting concluded with the signing of the Singapore Declaration to promote ICT-driven economic transformations in the region. TelSoft presented our work on future data demand in connection with the ASEAN ICT Master Plan 2015 and beyond, as ICT is the key enabler for economic and social development and integration. The proliferation of broadband in Asia-Pacific is actually inter-linked with the proliferation of applications and content, developed locally or internationally, but linked to and responding to the needs and local markets in the region. 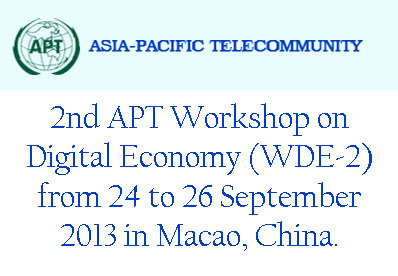 TelSoft is moderating a session and presenting a paper in the 2nd annual Asia Pacific Telecommunity (APT) conference on Digital Economy, taking place between September 24th and 26th in Macau, China. The workshop focuses on encouraging development of content and applications as the Council of Ministers considered content and applications to be the main drivers of broadband economy in the Asia-Pacific Region. It is hosted by the Bureau of Telecommunications Regulation (DSRT) of Macao, China. LTE is the latest development in the telecommunications industry, with a lot of potential for delivering broadband to customers and shaping the future of connectivity models. The leading 4G event is focusing its 8th annual edition on topics such as: Monetising LTE, Enriched Communications, LTE Evolution, Network Optimisation, Roaming & Spectrum Management, Intelligent Networks, Mobile Backhaul & HetNets, Service Innovation & Monetisation. TelSoft will participate with a speaker slot in the discussion on Monetising LTE, as innovative costing practices and practical profitability improvements are the key areas of expertise for the company. TelSoft will also be present with an exhibition stand, POD7, in Suntec Expo center in Singapore. The Royal Thai Government was the host of the event, which was attended by the Minister of Information and Communication Technology (MICT) and the National Broadcasting and Telecommunications Commission (NBTC) of Thailand. 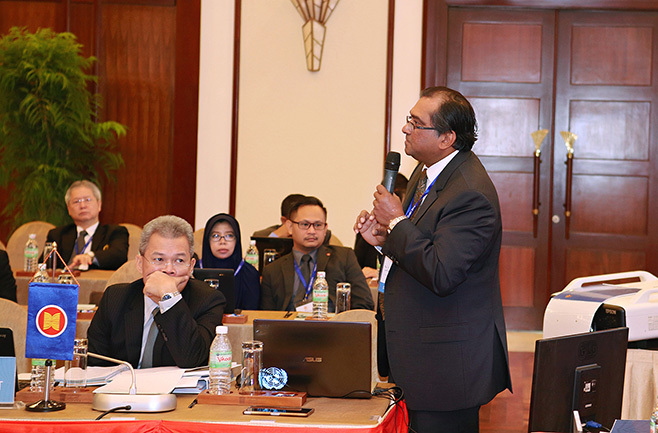 The forum was attended by senior government officials and regulatory authorities representing most countries in Asia Pacific. Its focus this year was on encouraging broadband expansion, including topics such as the spectrum policy, access for underpriviledged groups, international connectivity bottlenecks, cybersecurity, green energy initatives. 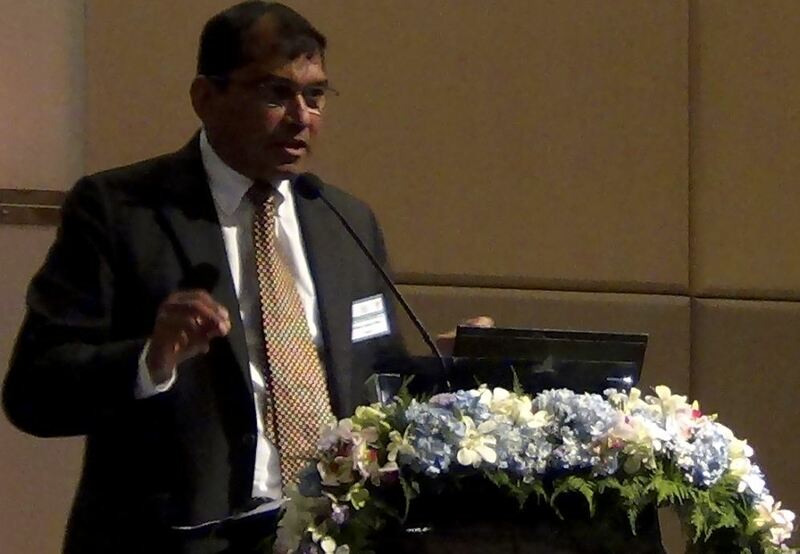 “The Changing Role of Regulators in the new Telecommunication environment: NGN Networks and Applications-based pricing” was presented by Dr. Anthony Jude De Silva, Telsoft, Australia. This presentation discussed how the role of Regulators and approach to pricing, is changing, in an eco system where NGN is an enabler of value creation at a scale that is unprecedented in economic history. The paper discussed new approaches to applications-based pricing that is able to better reflect and capture the value created. The paper also looked at why this is essential particularly to speed up the opportunities for an entire population in a country. Dr. de Silva emphasized the role of the sector to be visualized as the enabler of information flow and adding value to other socio-economic sectors.